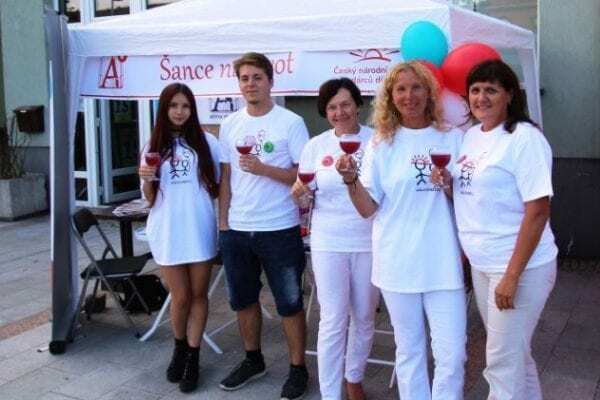 The 6th annual Wine harvest in Bohumin celebrates WMDD. 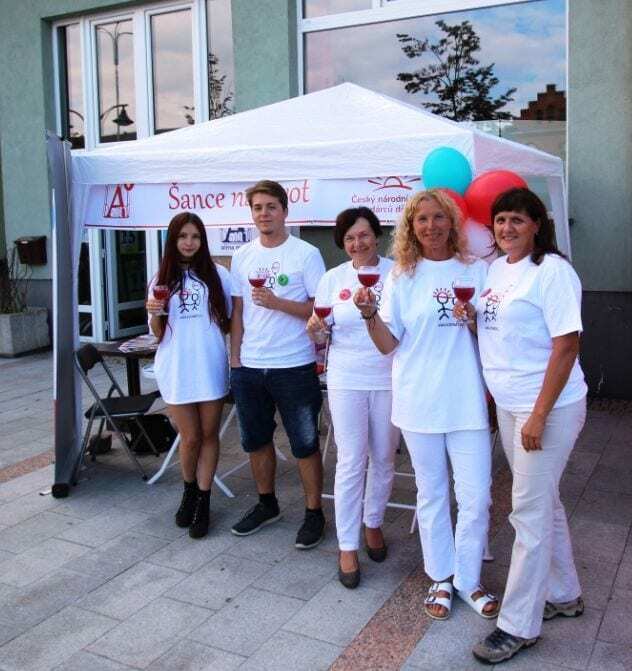 September 15th 2018, at the 6th annual Wine harvest in Bohumin. 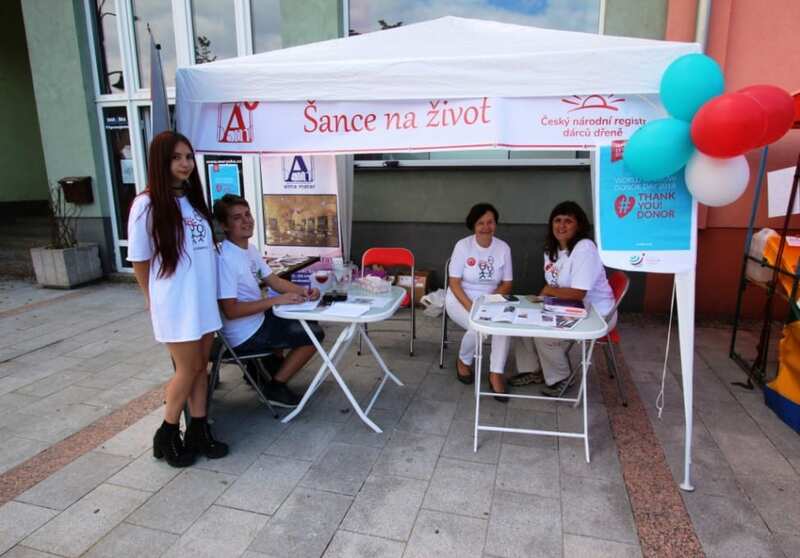 There was recruitment for the Czech National Marrow Donors Registry. Those who entered the database celebrated World Marrow Donor day with us.